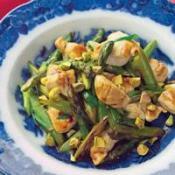 Mix of fish and asparagus, you cant go wrong. 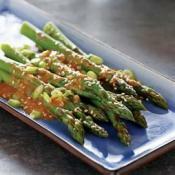 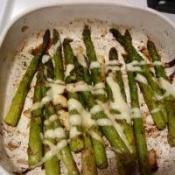 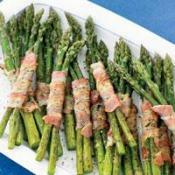 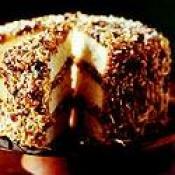 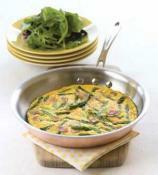 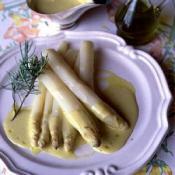 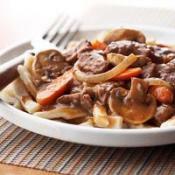 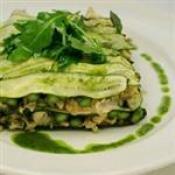 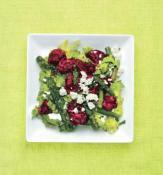 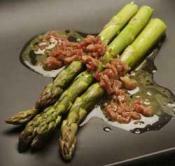 Love asparagus, then you;ll love this recipe. 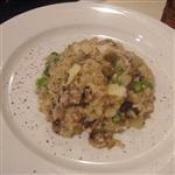 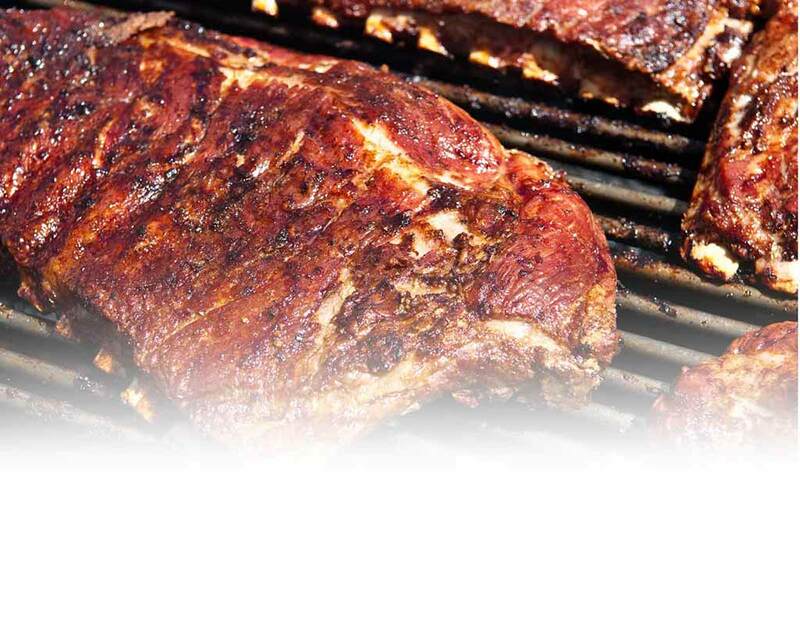 Why not try this tonight?